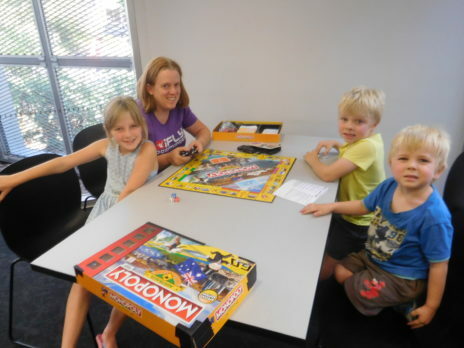 It was action stations at Orange City Library for School Holiday Boardgames Day with librarian Sean leading the way playing games like Ticket to Ride, Talisman, Photosynthesis as well as the traditional Monopoly and Scrabble. 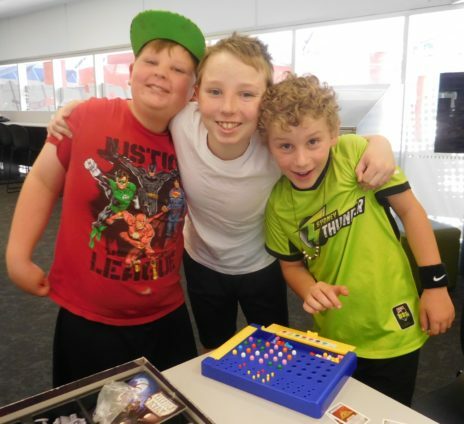 It is fun for all ages. 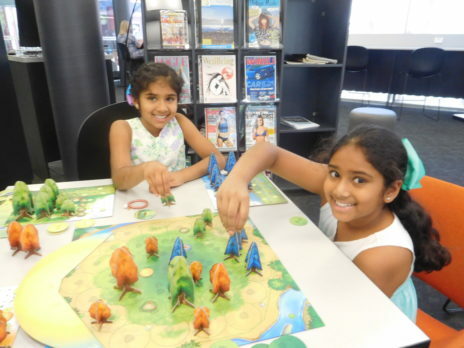 The Library has lots of games you can try within the Library during opening hours (and we are air-conditioned).